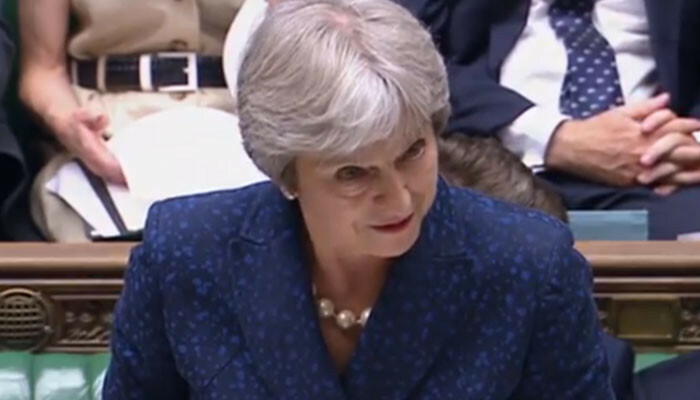 A member of Theresa May's cabinet has told the prime minister's critics to "play for the team", amid speculation she has just 72 hours to save her job. But Brexit Secretary Dominic Raab said "now is the time to play for the team", adding: "We are at the end stage of the negotiation. "It is understandable that there are jitters on all sides of this debate. "We need to hold our nerve. The end is in sight in terms of a good deal, the prize we want."